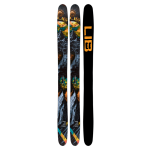 Longer tip and tail Rocker zones make this freestyle contour UFO 115 the soft snow and resort pow freestyle ski. Long floaty entry combined with a pulled nose and tail insures float, reduces swing weight and excess lift insuring you won’t get blown into the backseat when things get big, deep and loose. 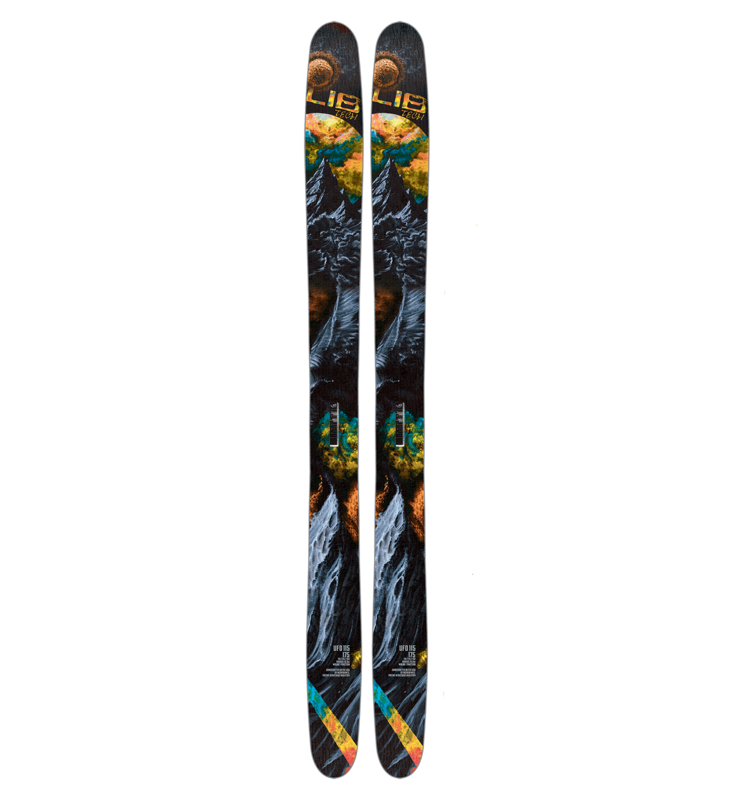 This is Lucas Wachs’ progressive playful creative snow stick for quality new snow days. Rips the resort and kills the pow hikes.